Day 2 of 15. Semester at Sea, Spring 2010 Enrichment Voyage. The first sunrise on this voyage. 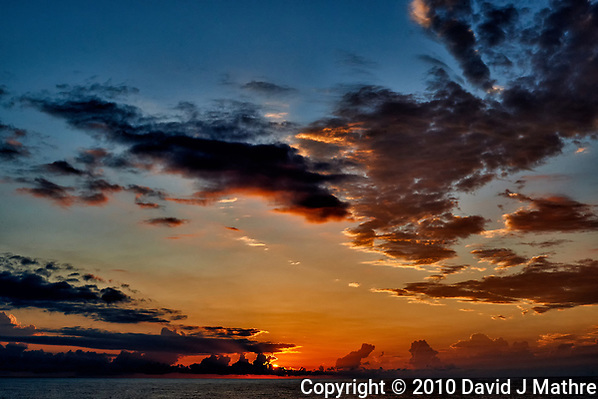 One of many reasons I got hooked on taking sunrise and sunset images while at sea.